The increase in competition in the smartphones market, have helped the consumers to take the benefit of it. The mobile developers have led us to the revolution in the mobile gaming app developments to a large extent. However, the mobile gaming industry has also not stopped far behind in the race of pleasing their customers when it comes to the development of innovative “drop-drag” gaming apps. All thanks to the wide range of engines, tool kits and SDKs available in the market which make the development an all-new experience. With so many android gaming development SDKs present in the industry today, it really gets tough to choose one among so many. Here we have tried to make your task a bit easier by enlisting top 5 android game development SDKs. Catch them all! Unity is one of the android SDKs known to provide a great level of flexibility to the android developers. The SDK is generally preferred to craft most interactive experiences for cross platform games. The platform comes with performance optimization ability, making the games that are high quality and fast. The Unityas which provides a platform for the most efficient game development also plans to include Tizen Operating system and the most anticipated PlayStation Mobile. This engine is an old player in the gaming industry. A master of 3D game development has now entered the mobile gaming industry and has increased the fears of its competitors extensively. You might be looking for a very high end tool or just have got into the mobile game development industry; it has the work of the art tools for you in the place. The Appleas new Metal Graphics interface at WWDC that it uses is known to have created the most realistic graphics ever for the Android platform. It uses an integrated Unreal Editor suite and a C++ source code, but if you have problem using the C++ source code you have an option of using Blueprints. 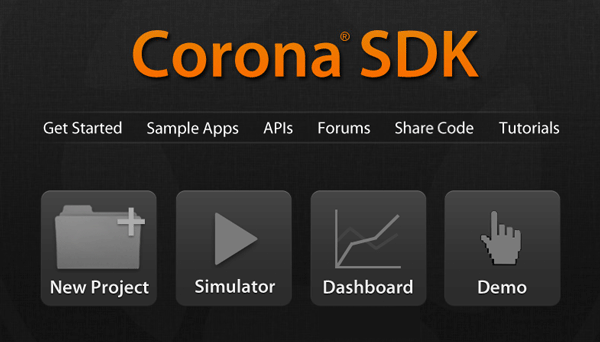 It is not a very popular game development SDK. However, it comes packed with a lot many features providing cross platform development of android apps. The App Game Kit comes with Design Environment that facilitates easy testing for every mobile device. Along with codes in BASIC AND C++, it has features like Incident Action Plan and advertising on PUSH and Mobile which makes it a really useful and must use software for novices in the field to create a master piece when it comes to Android mobile game development. Which one is your best pick?